Are you looking for an Old Florida Retreat? In search of some peace and quiet? Room for your family to grow in a tranquil setting? 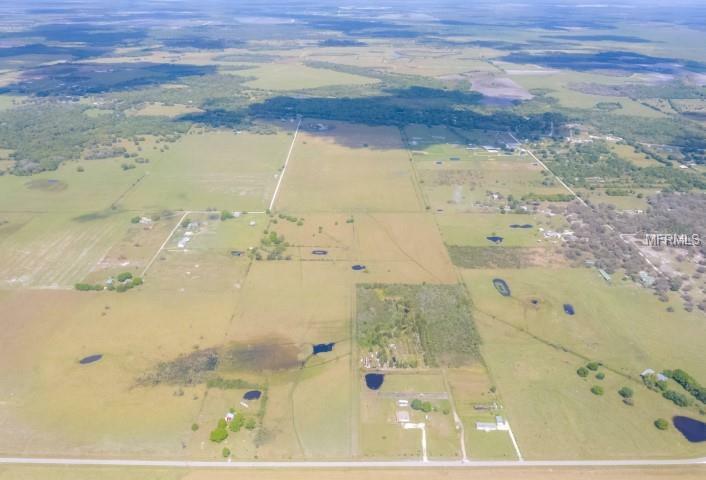 These properties may offer a variety of uses including agricultural and multiple home-site/DEVELOPMENT opportunities with plenty of space for your animals, livestock and toys! 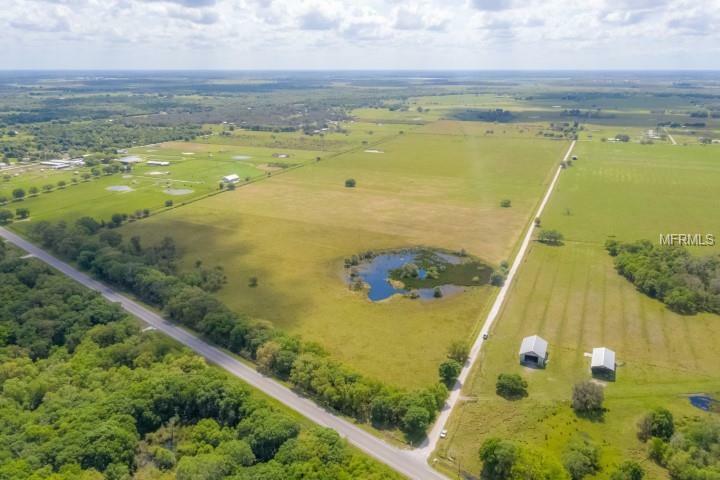 Would also make for the perfect location for an EQUESTRIAN ranch! These parcels are beautifully wooded with oak trees and native vegetation, ready for you to enjoy as it is or carve out a private space to build. 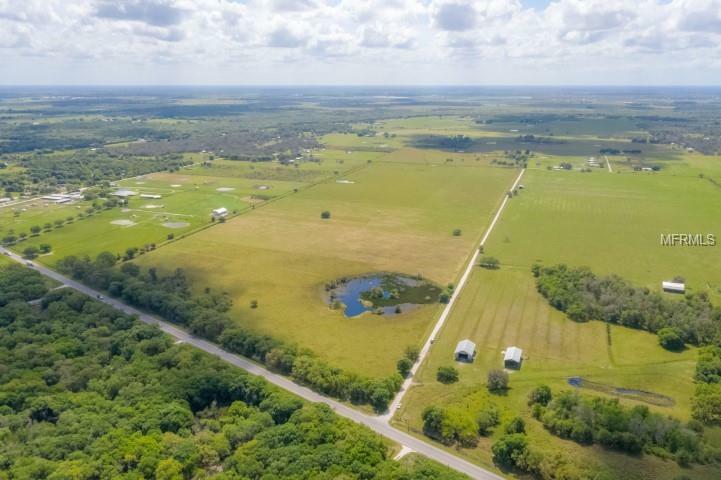 Close proximity to local state parks, Myakka Elementary School, Churches, Post Office, Dollar Store, Myakka City Tavern and Grill, and Day Care. Don't miss this opportunity! Easy commute to Lakewood Ranch, I-75, Sarasota and Bradenton via SR 70. 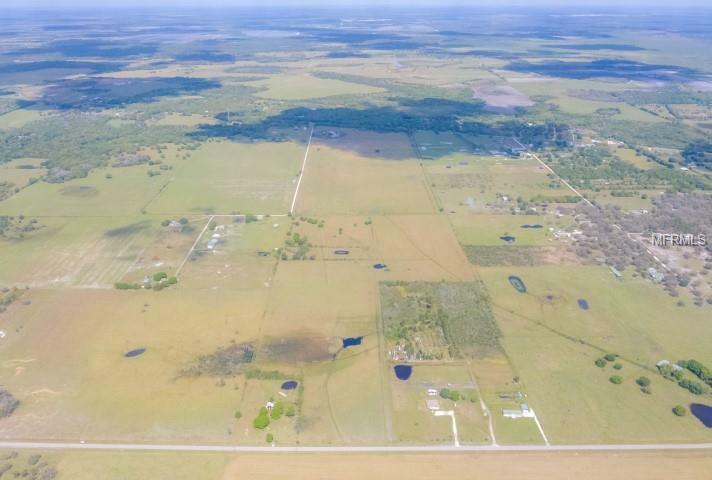 SEE REALTOR REMARKS, 30k per acre.